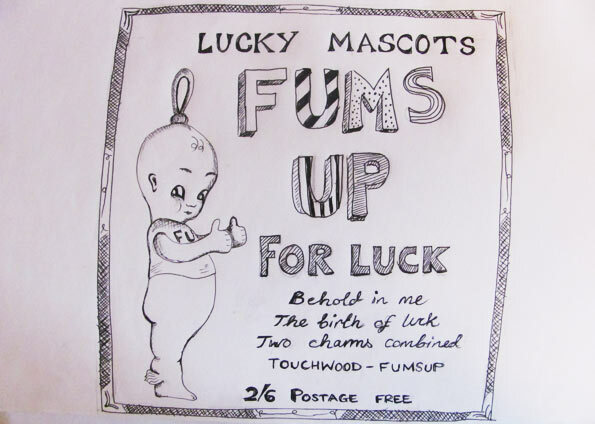 1 These little lucky mascots first came into existence around the end of the 19th century, but enjoyed a heightened popularity during the Great War. Due to the way they stick up both thumbs, they were referred to as “Fums Up Dolls”. Fums up dolls were small enough to be carried safely around in your pocket and endearing enough to bring a little cheer to those serving in the armed forces. 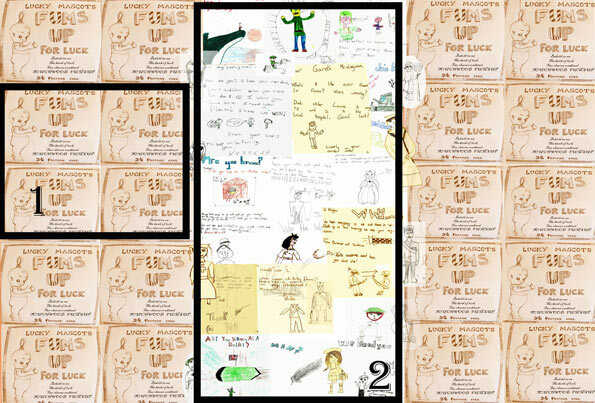 Replicas of the Fums Up have been individually created by children from Leesland Junior School. 2. Work created by year 5 children from Leesland Junior School: Over seven weeks we worked with an enthusiastic group of 20 young people to look at The Great War and Gosport. We enjoyed a visit from a World War One Soldier who told us all about his uniform and equipment and we wrote letters to our loved ones at the frontline. We also looked at other jobs in the services and also the role of women during this time, we made our own felt and created fuzzy felt people in uniforms from the era. Our group also visited the Explosion Museum and learnt all about the ammunition workers based at Priddy’s Hard. 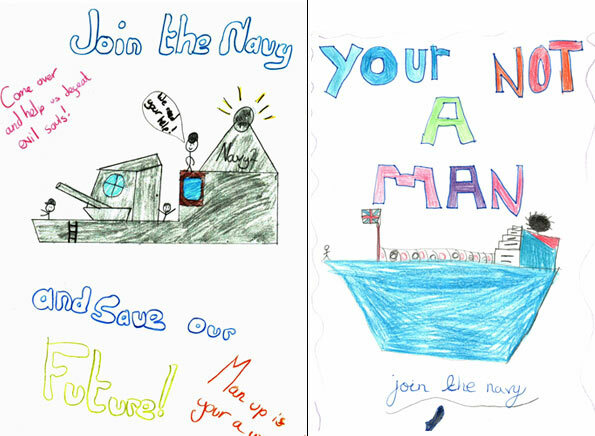 The young people helped us recreate recruitment posters and investigated into the way that young men were encouraged to join the services.